No joke!! 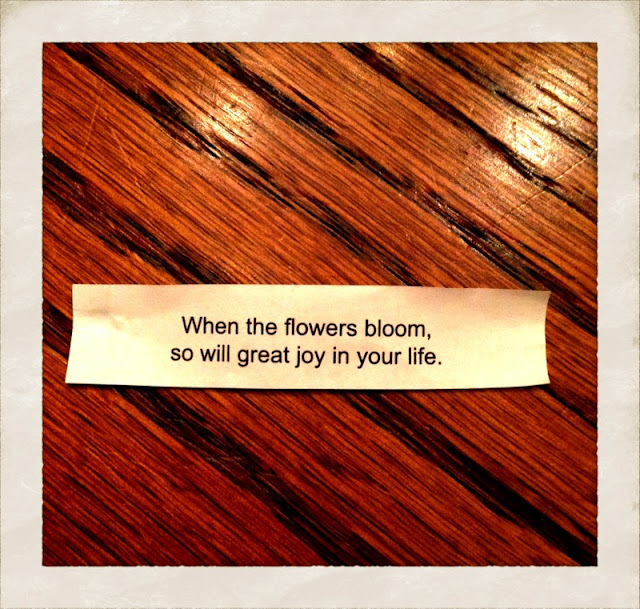 I giggled because if that was the answer to my prayer, then I should hear something in the next few days because my garden is about to explode with color in the next week!! And to top it off, today I got my package back from the capital with all of the apostilles!! That's some quick turnaround! I mailed it Saturday morning and picked it up today! Another miracle that happened is that when I went to pick it up, the mailman hadn't returned from his route yet. Bummer. I just waited in the TAX LINE to pick up my package that wasn't there. It was 5:00. I was really bummed because I really didn't want to wait until tomorrow to pick it up because I wanted to make copies of everything so I could send it off to my agency after school. This is when the miracle occurred: the post office lady GAVE me the number there and told me to come back around 5:45 AFTER they were closed, give her a call, and she would come around back and give me my package!! SCORE! So I did just that. I will admit that it felt a bit sketchy standing in the back of the P.O. where all of the trucks are, waiting for her to come out. We did a quick exchange ( I signed the form, she gave me the package) and I was outta there! I got into my car and tore open the package so I could see all of the beautiful, gold seals staring back at me! Wait a minute - no gold seal? What the heck? I'm not gonna lie, I was disappointed! I did a lot of hard work and running around for those apostilles! I deserve a gold seal! Instead, I got a piece of paper with the word "APOSTILLE" typed across the top in the most boring font. Oh, and a raised stamp. Thank you very much. The teacher in me is very, very disappointed. Their presentation needs some help! BUT I do have them and that's the important thing :) Tomorrow I am sending my completed dossier to my agency. You know what else is right around the corner? POOL/BEACH TIME!!! And what's trending now is this SUPER cute Jute bag! How cute will you look pulling out your towel and sunscreen from this bag?!! Or are you a Mona Lisa type and like to keep your skin pale? 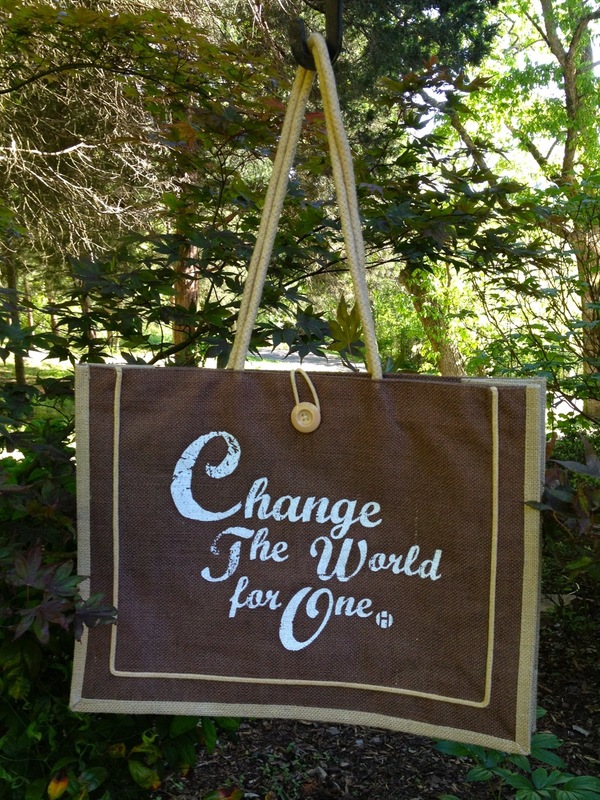 Well you can be still be TRENDY and GREEN when you head to the market with this bag! All the farmers will be coveting your hipster shopping bag! And the best part is that 40% of the price of this bag goes directly towards Joaquin's adoption AND helps me to place in the top 3 to WIN the $500 grant!!!! Don't forget to choose my name at checkout!